In this article we are going to cover the topic of tailor’s bunionette. 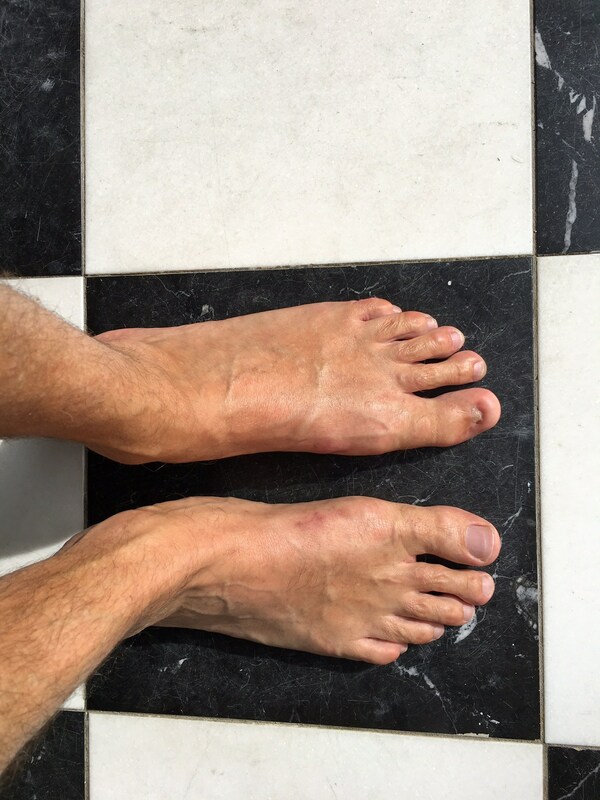 We will then briefly cover bunion treatment methods and what can be done to alleviate pain and discomfort in the foot from this condition. 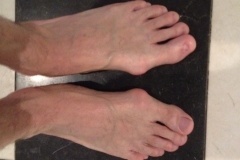 A bunionette, otherwise known as a tailor’s bunionette, is a reverse of the hallux valgus/bunion deformity and occurs on the outer border of the foot in relation to the little or 5th toe MTP joint. 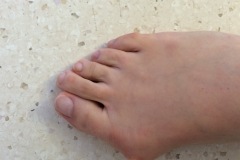 Tailor’s bunion, or bunionette, is a condition caused as a result of inflammation of the fifth metatarsal bone at the base of the little toe. It is called a tailor’s bunion because in past centuries tailors sat cross-legged, and this was thought to cause this protrusion on the outside aspect of the foot. 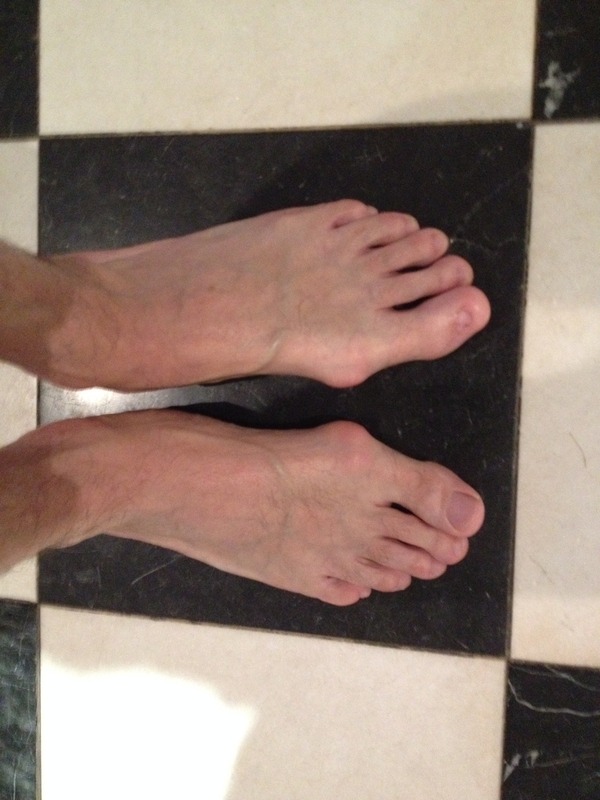 As you may or may not know, it is usually characterized by inflammation, pain and redness of the little toe. 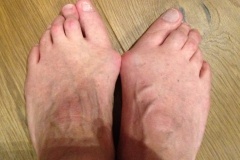 The bunion treatment for this is very similar to the big toe bunion. 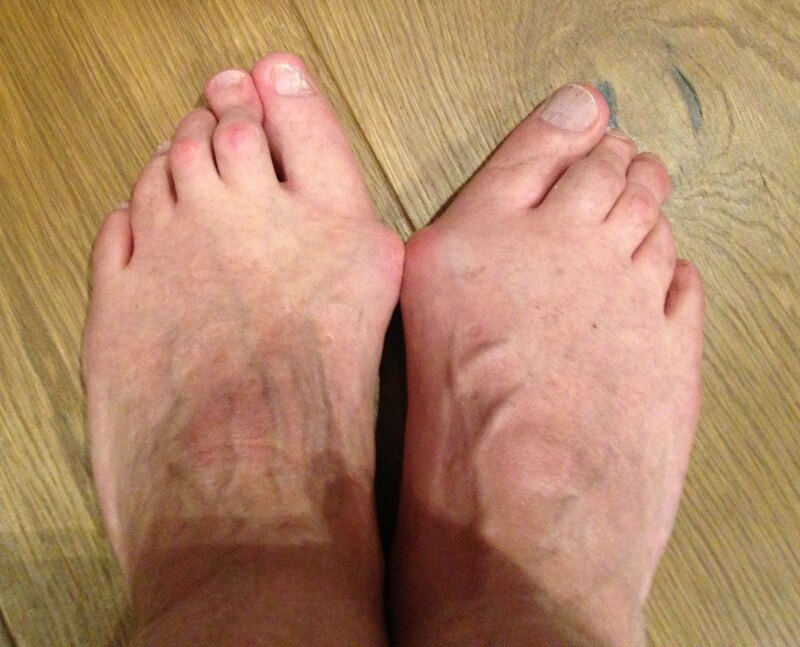 When required, the correction procedures carried out during bunion surgery provides excellent results in the long run and very similar to the hallux valgus. 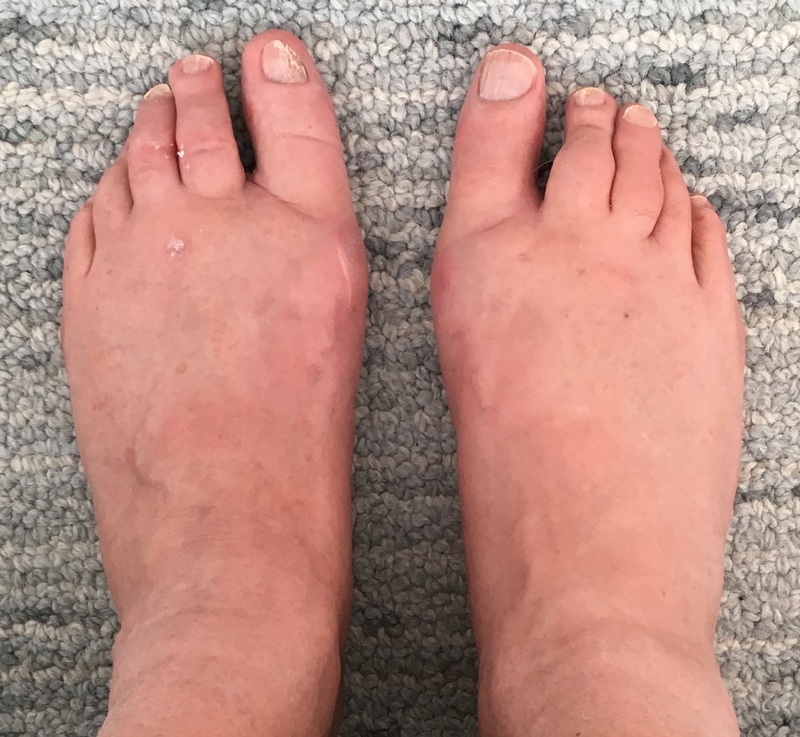 Fewer than 10% of patients experience complications from this type of bunion surgery, but potential complications can include: infection; skin nerve damage with numbness; stiffness; some discomfort; and the potential to develop osteoarthritis or degenerative joint disease. 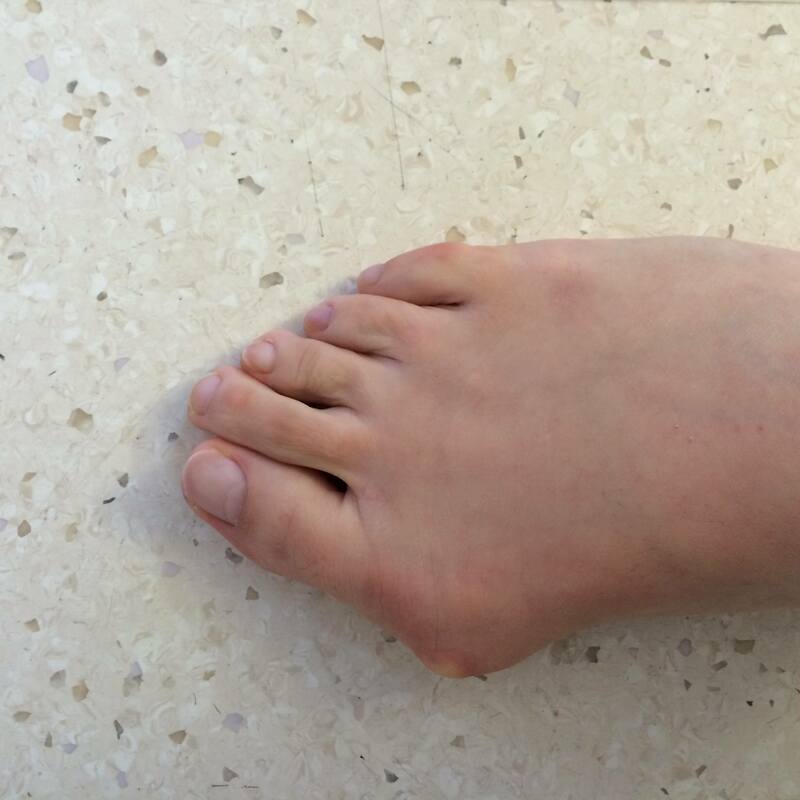 Recurrence of the bunionette is rare when a full realignment procedure has been undertaken. If complications occur they are very treatable but may affect the extent of full recovery. 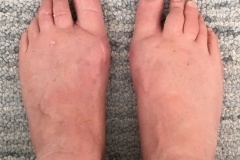 The success of the bunion surgery often depends on how well patients follow the post-surgical advice and instructions whilst at home during the first few weeks following surgery. For more information on bunion treatments and surgery options, and to speak with a specialist bunion consultant, please contact us today by calling 0207 112 82600207 112 8260. Alternatively you can email us here.